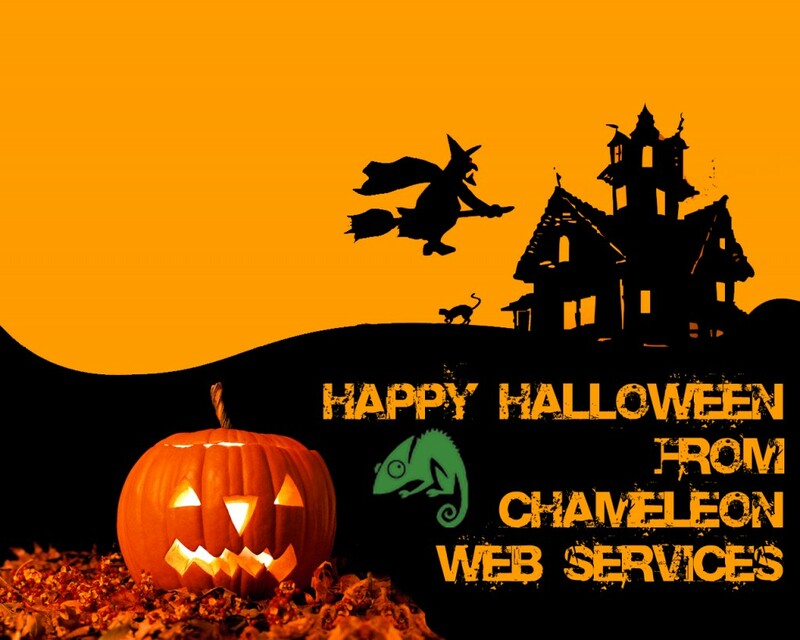 This entry was posted in Happy Halloween, Random on October 31, 2012 by chameleon. We get asked many times “Is there a way in wordpress to delete all comments using sql”? This will query the database and find in the table wp_comments an entry that has not been approved yet and delete the entire entry. So it took 0.422 milliseconds to remove all 10,872 spam comments. This entry was posted in Delete comments in batch, delete spam comments in wordpress, Is there a way to delete all comments at once, PHPMyAdmin delete wordpress comments, Random, SQL to mass delete comments in WordPress, Wordpress Delete All Comments SQL on October 27, 2012 by chameleon. Building lots of low quality backlinks to your website is not good practise and can be interpreted as black hat SEO. As it has a negative effect upon your page ranking, creating “unnatural links” is sometimes done as a means of attack from competitor sites. The Google Disavow Links tool aims to give website owners a chance to have these links discounted by their spiders. 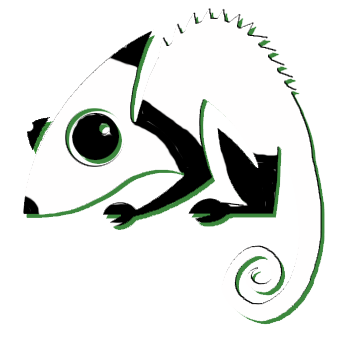 This entry was posted in Backlinks, Disavow links, Google Disavow, Google Disavow Links, Google Disavow Links Tool, SEO on October 16, 2012 by chameleon. If you have a WordPress website then you need to make sure you backup the website data just incase something goes wrong. 4. Images and additional Files. Taking a full backup ensures you have everything you need to rebuild WordPress and once you have these files safe you can also use them if you get hacked to quickly erase what the hackers changed. You now need to backup the complete database using something like phpMyAdmin. WordPress provide an export facility to export the content of the website but this is not a complete backup of the data. This entry was posted in How to Backup WordPress, Random, Web Design on October 11, 2012 by chameleon. Matt Cutts gave us another weather warning or should we say a warning about another update. This time it is the EMD update which is designed to remove low-quality and exact match domains from the Google search results. If your website has suddenly disappeared from Google in October and the domain name is an exact match of keywords then you are likely to have been hit with the EMD update. This entry was posted in EMD Update, Exact Match Domain, SEO on October 3, 2012 by chameleon. Renaissance Rims n Tyres, the Dudley based alloy wheel specialist gets a fresh look for 2012. This entry was posted in Renaissance Rims n Tyres, Web Design on July 31, 2012 by chameleon.